Custom Packaging Equipment - Stacy, Minnesota - Wyoming Machine Co.
Due to its robust agricultural production and food processing capacity, Minnesota has become a top state for the packaging equipment industry. At Wyoming Machine, Inc., we are a trustworthy supplier to several large packing equipment manufacturers. 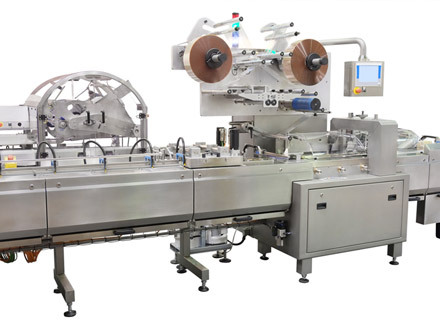 With our strong presence in this market, we have a commanding knowledge of the different types of packaging machinery and the unique requirements for component fabrication. We have an extensive portfolio of manufacturing projects involving packaging equipment. We supply components for carton converting and fill machinery used to produce gable top packages for liquid products as well as case packing equipment that readies product for shipment to retail outlets. 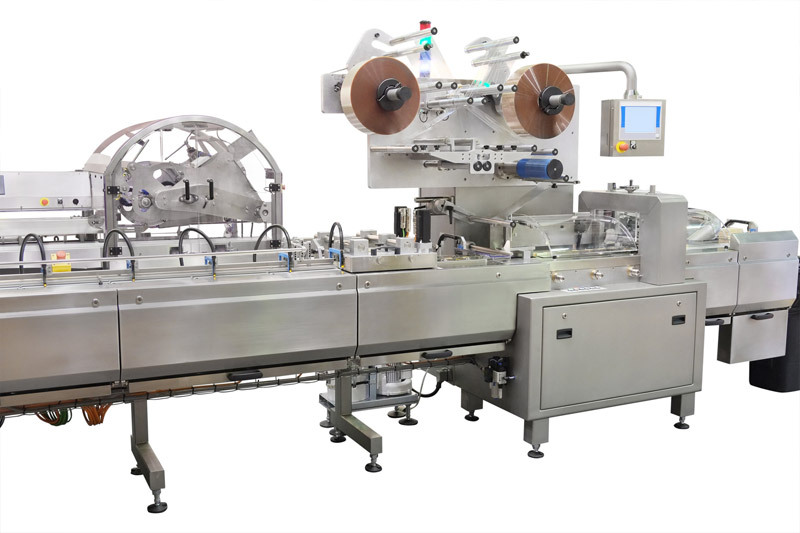 Along with fabricated assemblies for beverage container cartoning equipment that places individual cans and bottles into various types of multi-unit cartons and cases, we supply products used in friction feeding systems that move products through the packaging line. Due to its strength, durability, and ease of cleaning, stainless steel is the most common raw material we use to fabricate food processing and packaging equipment components. Food-grade stainless steel meets FDA and other regulatory guidelines for hygiene. With our precision fabrication capabilities, we produce corrosion-resistant parts with smoothly bonded seams that withstand frequent wash down cycles. We create defect-free surfaces that are uniform in appearance, easy to clean and leave nowhere for dirt or harmful pathogens to collect. Our parts have excellent finishes with no burrs or sharp edges to impact the performance of high-speed packaging machinery. By leveraging leading-edge fabrication methods and our years of industry expertise, we supply parts that comply with the high-quality standards of leading packaging equipment manufacturers. To learn more about our precision fabrication capabilities, Contact us directly.